BERLIN -- U.S. investigators have found potentially illegal software modifications in Mercedes-Benz diesel cars to help the vehicles pass emissions tests, a German paper said. Investigators found an engine management function called "Slipguard" that recognized whether the car was being tested in a laboratory, Bild am Sonntag said. Another function named "Bit 15" switched off emissions cleaning after 26 km (16 miles) of driving, the paper said, citing confidential documents. The software applications helped to reduce or regulate the application of AdBlue fluid that helps eliminate harmful exhaust gases, Bild am Sonntag said. Their use meant some Mercedes diesels emitted NOx pollutants up to 10 times higher than legally permitted levels, the paper said. Bild am Sonntag cited emails from the automaker's engineers questioning whether the software functions were legal. 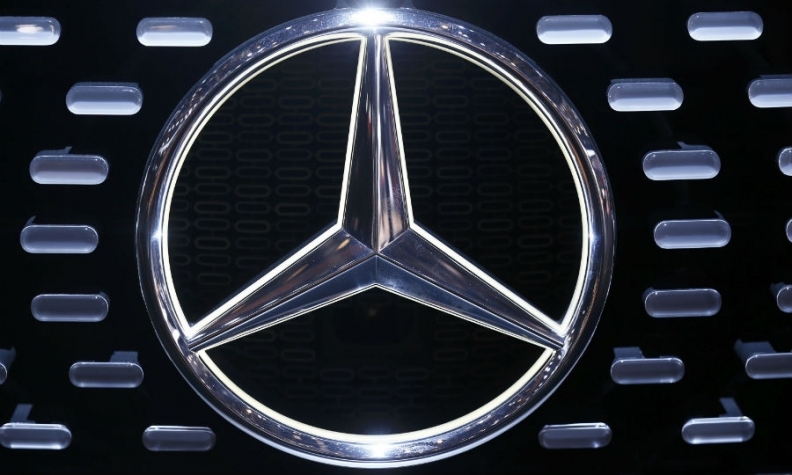 A spokesman for Mercedes owner Daimler declined to comment on the content of the documents, saying the automaker was fully cooperating with the U.S. authorities and had agreed upon strict confidentiality with the Department of Justice. Daimler faces ongoing investigations by U.S. and German authorities into excess diesel emissions. It has said investigations could lead to significant penalties and recalls. "The authorities know the documents and no complaint has been filed," the spokesman said. "The documents available to Bild have obviously selectively been released in order to harm Daimler and its 290,000 employees." There has been growing scrutiny of diesel vehicles since Volkswagen admitted in 2015 to installing "defeat" software on 580,000 U.S. vehicles that allowed them to emit up to 40 times legally allowable emissions while meeting standards when tested by regulators. The cars had software that switched off performance-reducing emissions control systems during laboratory testing.